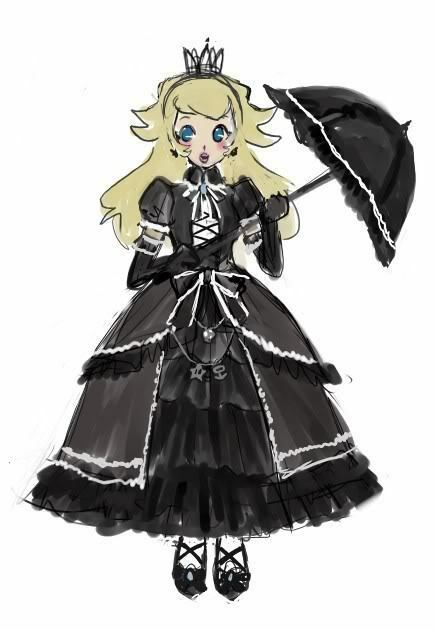 Princess Peach Gothic Style. . Wallpaper and background images in the Princess Peach club tagged: princess peach nintendo characters nintendo super princess peach. AAW! She's Anju Maaka, from Chibi Vampire! OMFG that's cool I want this to be a real Mario character!! !